The Linguine alle Vongole (means linguine and clams in Italian) is no doubt my all-time favourite pasta dish. No cream, no cheese, no tomato sauce, which makes it a pretty healthy alternative if you need your pasta fix. 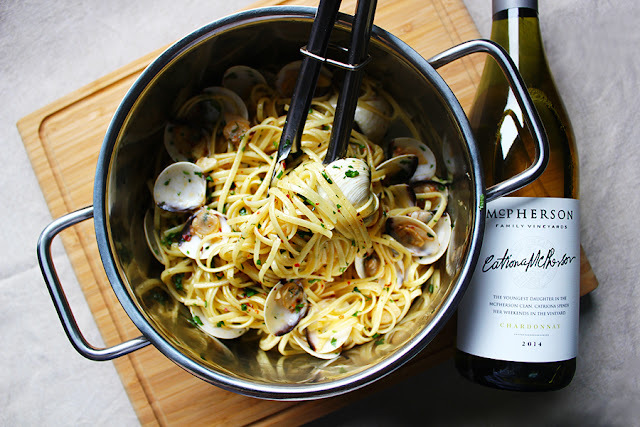 Do not belittle the vongole though, it's light, yet at the same time, packed with flavours from the chopped garlic, parsley, the sweet brine of the clams and the aroma of white wine. To be honest, this dish is not that difficult to make, but still scores high on the impressiveness level. 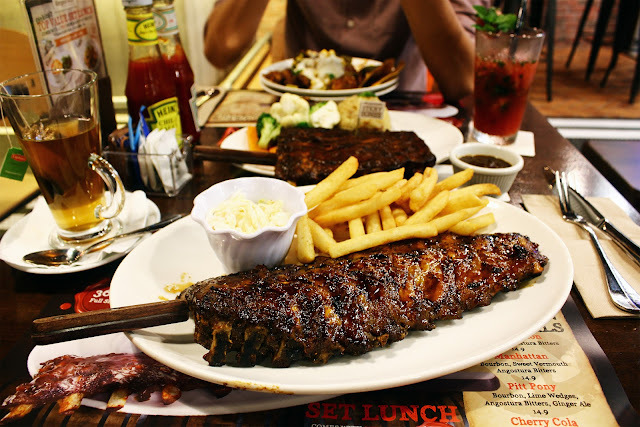 Happy Belated National Day from Morganfield's, the land of quality BBQ pork ribs. Although it was about four years since I first tried their signature Sticky Bones at their first branch (The Star Vista), I still remembered the taste. Back then, I wrote: "And the most brainless thing to do in Morganfield's is not to order their Sticky Bones." And yes, I am saying this again because these signature prime spareribs have a sweet and tangy barbeque taste infused in their soft, succulent meat which were slow cooked over hickory wood with a hint of cider. Oh damn, and yes, it is as yummy as it sounds (and definitely comparable to Tony Roma's). Dali is a beautiful place in China's Yunnan province, best known for its 風花雪月 (wind, flowers, snow, moon). Representing the moon is Er Hai (洱海), a ear-shaped lake that is so still and clear that it creates a perfect reflection of the moon during the nights. During the day, it mirrors the vast skies and the neighbouring Cang Shan (苍山). 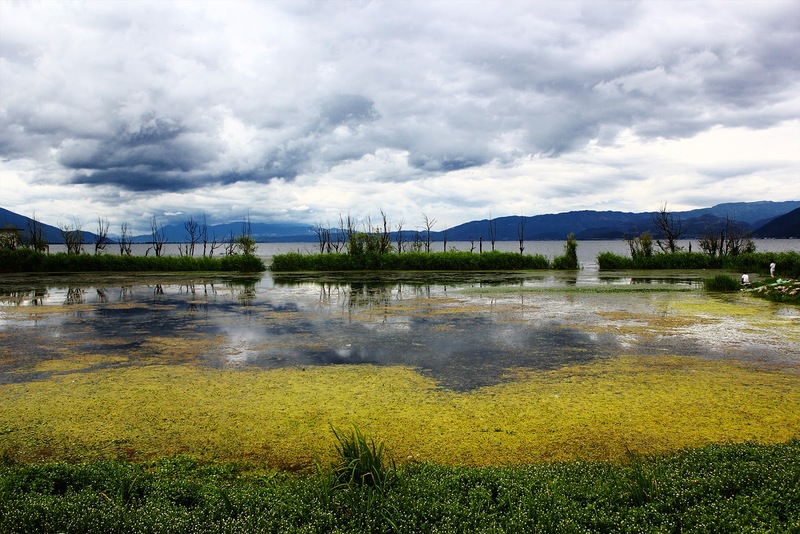 Second only to Dianchi (滇池 - located in Kunming), this freshwater lake is so expansive that it covers 250 sq km! That is more than 1/3 of Singapore's total land area if you're wondering.